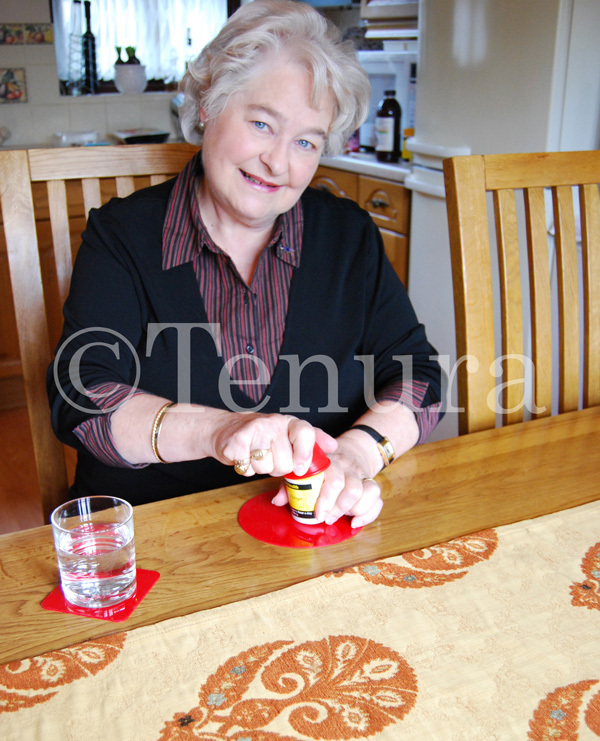 Tenura jar and bottle openers are an excellent device to keep at home within reach for whenever you need them. Their soft, yet sturdy construction allows for the opening or turning of many things besides just jars and bottles. The silicone construction provides excellent grip for the user alongside exceptional comfort, whilst gaining exception hold on the object you are using it on. Tenura jar and bottle openers can be used on a variety of items around the home to make daily tasks that little bit easier. We have listed various uses below to help you, some of which we were even surprised by! There will no doubt be plenty of other uses to, so if you have used them for anything else, or think of another use for them, you can let us know via email, live chat, or send us a message on Facebook. We will gladly add it to the list, and you never know, we may send you a little gift for your suggestion. Tenura grip strips and rolls are also an alternative that could come in handy too. 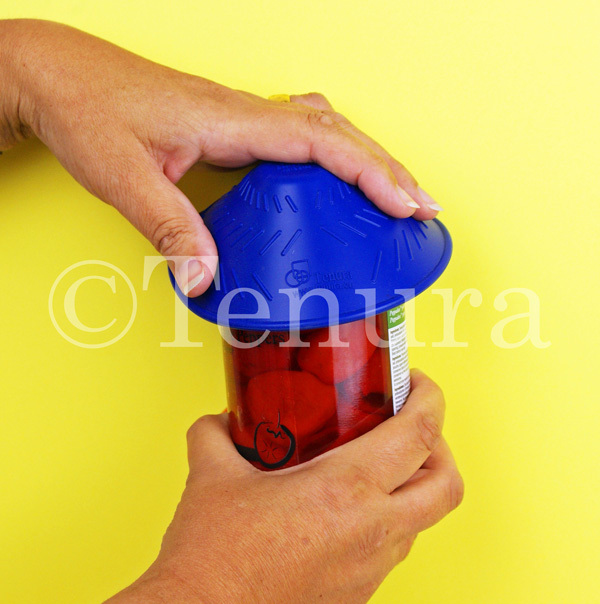 Tenura jar and bottle openers are an excellent, versatile daily living aid to keep around the home. Available in red, blue and yellow for immediate purchase from the Tenura website. If you spend over £50 on Tenura products you can get them posted to you for free of charge providing you live in the mainland UK. If you are VAT exempt, you can fill out the VAT exemption form during sign up to allow you to purchase all of Tenuras’ silicone products VAT free. If you would like more information, you can visit the website or contact the sales team by phone, live chat or the contact us form. Posted in Arthritis Aids, Assisted Living, Daily Living Aids, Independent Living and tagged tenura, jar opener, bottle opener, uses around the home on 24th March 2017 .